Expected battery life under continuous use - Rechargeable Ni-MH battery (*1): Approx. 12 hours (phantom power: OFF), Approx. 8 hours (phantom power: ON), Alkaline battery: Approx. 11 hours (phantom power: OFF), Approx. 7 hours (phantom power: ON), *1 When using batteries having a capacity of 2,450 mAh., * These figures will vary depending on the specifications of the batteries and the actual conditions of use. 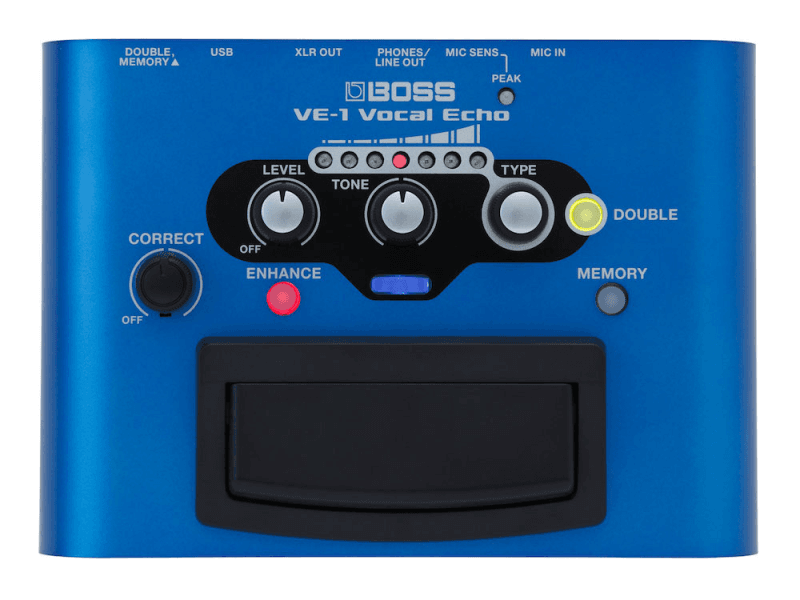 BOSS VE-20 takes your voice to a whole new level! VE-20 is packed with essential, high quality effects for vocalists such as Reverb, Delay, Dynamics, Chorus, and more. These effects has been difficult for vocalists to have control of, but now the VE-20 offers incredible easy user interface to totally control your vocal sound. Simply dial up your favorite setting and sing — no programming required. VE-20 is a practical vocal effects processor even for first timers. Of course, if you want to roll your sleeves up and create, the VE-20 has a variety of editing tools onboard. Add lush harmonies to your lead vocals instantly as you sing. Select the harmony interval of your choice, or create multi-part stacks, such as upper third and lower fifth, and save them for instant recall. You can also thicken your vocals with Double Track. Best of all, the VE-20 is incredibly easy to use. There’s no need for programming, and you don’t need to input notes from a keyboard as you do with a Vocoder — simply sing and let the VE-20 do the rest! Sing, record, loop, and overdub with the onboard Phrase Looper, inherited from BOSS’s popular RE-20XL Loop Station. You get 38 seconds of mono record time to loop and layer phrases, and you can do it all in real time onstage. 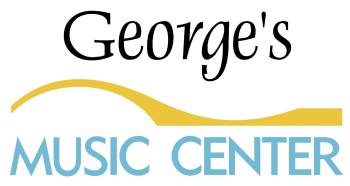 From doo-wop to human-beatbox, this tool will wow audiences! In addition to its harmony and pitch-correction tools, the VE-20 offers a colorful and expressive collection of special effects, including Electric (made famous by artists such as Cher and Black-Eyed Peas), Robot, Strobe (rotary), Distortion, Chorus, and Reverb. 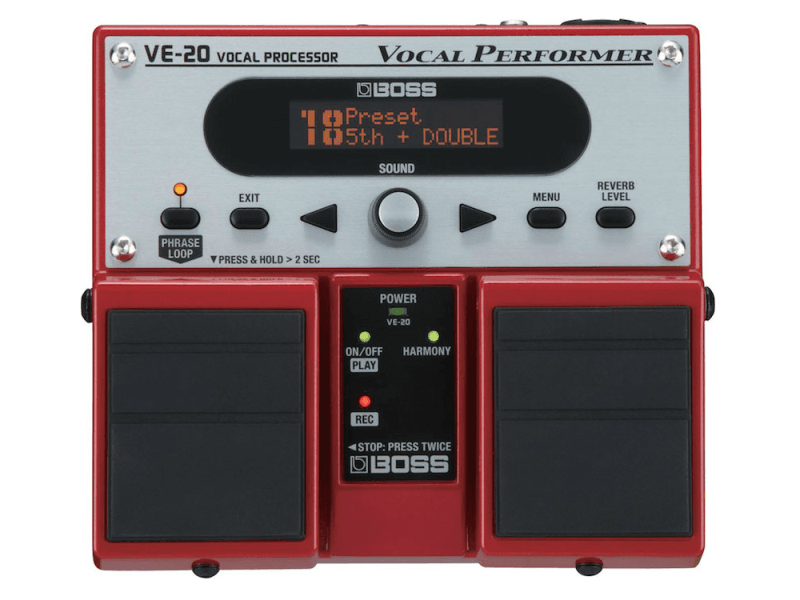 With the same solid-metal construction as other BOSS stompboxes, the VE-20 is built to last. Its footprint is identical to BOSS Twin-Series pedals, ensuring that it will fit perfectly into existing multi-pedal BOSS pedalboards and travel cases. Phrase Loop - Mono 38 sec. Current Draw - 190 mA (9 V max. ), Expected battery life under continuous use: 2 hours (Carbon), 8 hours (Alkaline), * These figures will vary depending on the actual conditions of use. Weight - 1.1 kg, 2 lbs. 7 oz.